Do you want to alter the way your mind works to gain a greater understanding of the here and now? Are you thinking about which strategies you can use for dealing with pain, inattentiveness or stress? Worried that any approach you might take is not bound up in real scientific research? If so, then MBSR – mindfulness-based stress reduction – may be the practice you've been looking for. The techniques involved are simple; anyone can learn them with persistence. Thorough research from various leading medical experts in their fields has revealed some impressive facts about this practice. In particular, common uses for MBSR are for controlling the often debilitating effects of chronic pain, a frequently unwanted symptom of several of the above-listed ailments. But, how can such claims be made? According to Dr Daniel J. Siegel, a professor of clinical psychiatry at the UCLA School of Medicine, scientific studies and research programs have regularly shown that MBSR is effective in reducing stress in all these conditions and more. 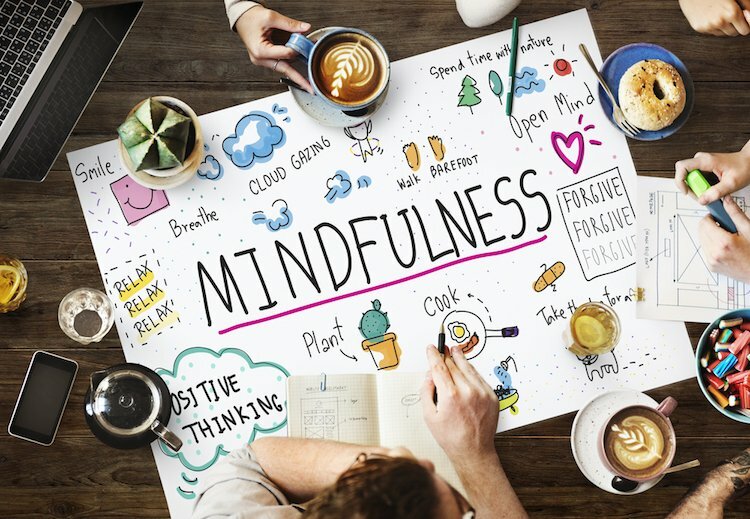 In addition to the medical effects that mindfulness can have, many people use the techniques involved to improve their daily lives. Everyday tasks, such as cooking, cleaning, going for a walk, can all be performed using mindfulness techniques. According to Jon Kabat-Zinn, Professor of Medicine at the University of Massachusetts, taking a mindful approach is as focused on being as fully awake in life as it is when dealing with medical ailments. “It's about perceiving the exquisite vividness of each moment," he says. Therefore, stress-reducing mindfulness can have a powerful effect on individuals who consistently practice the techniques. Even those who don't suffer from excessive amounts of anxiety and mental anguish can benefit from mindfulness. The science of mindfulness has been a crucial part in creating its modern history. It had its start in America in 1979. Numbers were small, but as word spread of its positive effects, numbers grew. The 35-year history of the course program has revealed to science that it can deliver a consistent and reliable improvement in individuals suffering from stress and other related symptoms. This betterment is present in both medical and psychological symptoms. MBSD was pioneered by Kabat-Zinn, who successfully brought together modern Western traditions of science and medicine together with ancient mindfulness techniques from the Far East. Indeed, mindfulness can trace its roots back hundreds, if not thousands, of years to transcendentalism and Buddhism. Centered in and around the Middle East, India and China, mindfulness takes hold in various religions and philosophies. The word mindfulness is essentially a translation into English of the Indian Pali word sati or smrti in Sanskrit. Sometimes translated as 'awareness', sati is one of the fundaments of Buddhist thought. These concepts have a broad range of ways in which they can be practised, similar to anapanasati and satipaṭṭhāna, which are popular in Zen Buddhism. These ideas focus on mindfulness and awareness of sensory experiences. According to Philippe R. Goldin and James J. Gross in their study 'Emotion Regulation in Social Anxiety Disorder', one of the key findings of MBSR research is that it has measurable effects on emotional regulation. Goldin and Gross point out that reducing stress, anxiety, and depression is possible by using these techniques. This result was due to the modifying emotion regulation abilities which mindfulness practices can create. The study also shows that people involved in this research program were able to achieve emotional regulation in a number of different ways. These included changing situations by selection, modifying situations, attentional deployment and response modulation. Another key factor in the scientifically noted emotional regulation detected in participants resulted in cognitive change. 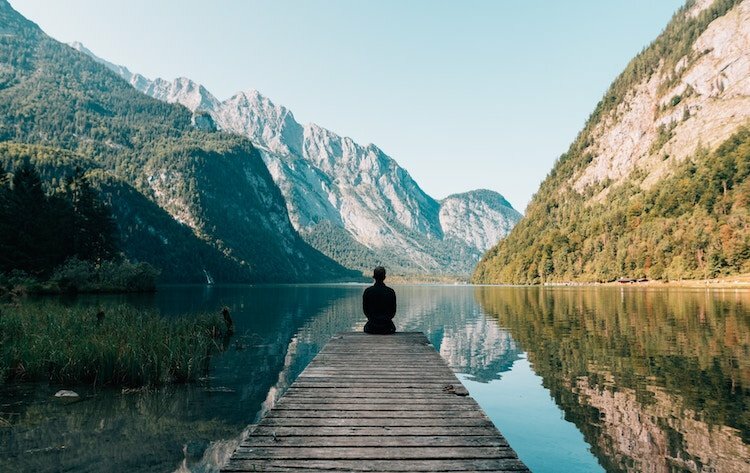 Further research studies have been carried out to determine the impact of mindfulness-based stress reduction on social anxiety disorder, a common psychiatric condition. According to one critical study, carried out by Koszycki et al. in 2007, results from the study showed a like-for-like improvement in patients with the disorder was achievable by participating in an eight-week MBSR course, compared with a 12-week cognitive–behavioural group therapy course. Although both programs produced improvements in the mood, functionality, and quality of life for the participants, the study also revealed significantly lower scores for anxiety, especially with cognitive behavioural therapies compared with MBSR, as rated by both clinicians and patients. In a 1998 study conducted on medical students, a control group who underwent an MBSR course showed reduced stress levels. Published in the American Journal of Behavioural Medicine, Shapiro et al. 's study showed that there was a reduction of reports from the group of overall psychological distress, including depression. Furthermore, the group stated that they felt increased levels of empathy. They also measured their spiritual existence with higher scores at the end of the course. According to Judith Ockene Ph D at the University of Massachusetts Medical School in this video, there are many areas of use for mindfulness-based stress reduction. Early scientific studies showed that psoriasis patients saw improved results after their phototherapy treatments. Two control groups were created. One group listened to a guided mindfulness audio during their treatment, the other group heard no accompanying audio. This study, it should be noted, centred on the physical ailments of psoriasis and not the mental aspects. By simply reducing the stress levels of the patients who underwent their treatments, scientifically demonstrable improvements demonstrated the effects of the physical outcomes from using the mindfulness audio. Now's the time: why not take the free course in MBSR? Much of the recent scientific research into MBSR focusses on mental well-being, with a particular focus on conditions like depression. But mindfulness can be a powerful tool in the field of medicine across many disciplines and therapeutic avenues. For example, according to Lawrence Leung, Associate Professor at the Department of Family Medicine at Queen's University, Canada, MBSR techniques are also used to help patients cope with chronic non-cancer related pain and a range of other conditions. These matters eventually affect up to half of the world's population at some time or another. With such wide-ranging uses, it seems that the medical possibilities for mindfulness are limitless. All it takes is new ways of imagining its practical application. 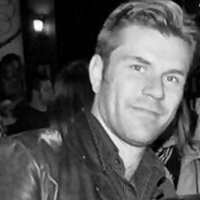 Ed Gould is a UK-based journalist and freelance writer. He's also a practitioner of Reiki.